The Islamic Association of Greater Hartford mosque in Berlin, Connecticut. Following the mass shootings at mosques in New Zealand, some Connecticut Muslims are looking at ways to be better prepared for an attack. 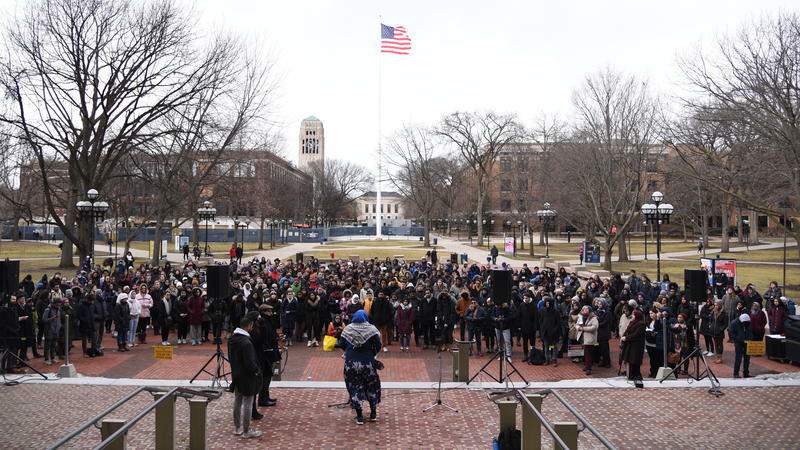 A coalition of mosques in Connecticut said it's been telling its members to get to know their local police departments and ask for increased patrols, especially during prayer time. Dr. Reza Mansoor serves on board of the Muslim Coalition of Connecticut, and is the president of the Islamic Association of Greater Hartford, a mosque in Berlin. "We're also looking at active shooter training by the police department and the FBI, and also lockdown procedures for the Sunday school system, because we have kids in different Sunday schools in mosques throughout the state," he said. Police Chief Robert Duffy in West Springfield — home of the Islamic Society of Western Massachusetts — would not talk specifics on what his force is doing to protect the mosque. But Duffy said he addressed the congregation after the New Zealand shootings, and said, "Let's watch out for each other, and be good neighbors." A video of a stranger with a bouquet of roses walking into a New York mosque was shared thousands of times online. "An expression of sympathy for the loss of life in New Zealand," the man said, as he handed over the bouquet. The message was clear: Muslims, you are not alone. That message echoed in vigils and interfaith gatherings across the country over a weekend marred by a tragedy across the world that felt so close to home — an attack on two mosques in New Zealand where at least 50 people were killed as they prayed. 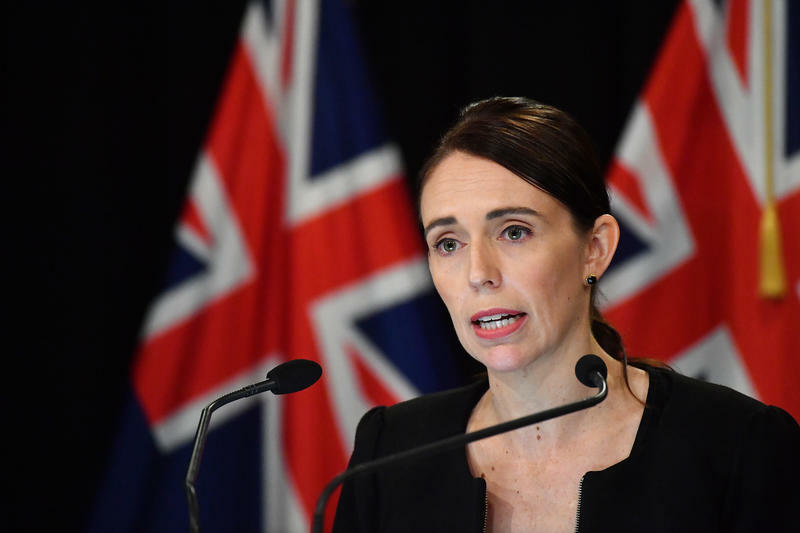 New Zealand Prime Minister Jacinda Ardern said she would seek a change in her country's gun laws after at least one man opened fire during afternoon prayers Friday and killed at least 49 people at two mosques in Christchurch. "Our gun laws will change," Ardern declared in a news conference Saturday morning local time. Some people seeking safety from the flooding caused by Harvey were able to find refuge at Al-Salam mosque in northwest Houston. 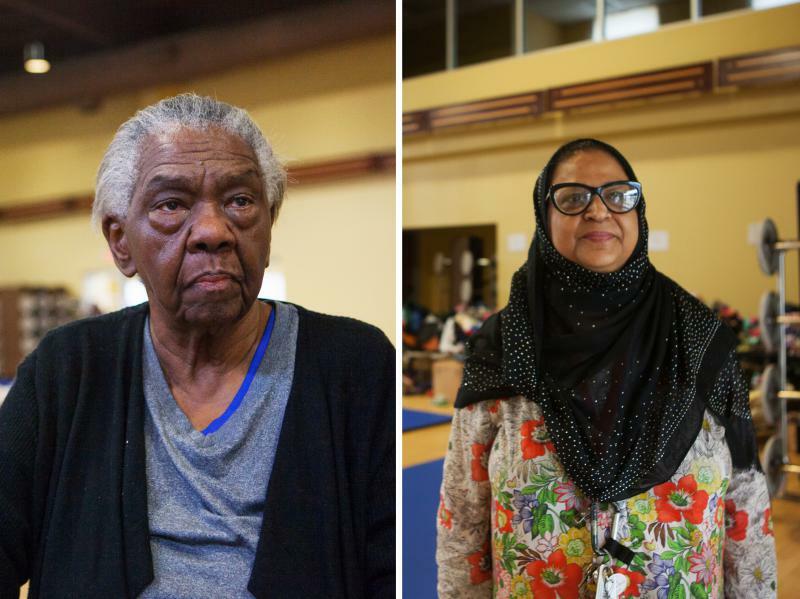 "When I first got here I was looking for some of my people," says Mabel Rozier, a 78-year-old African-American woman sitting at a table, with a laugh.